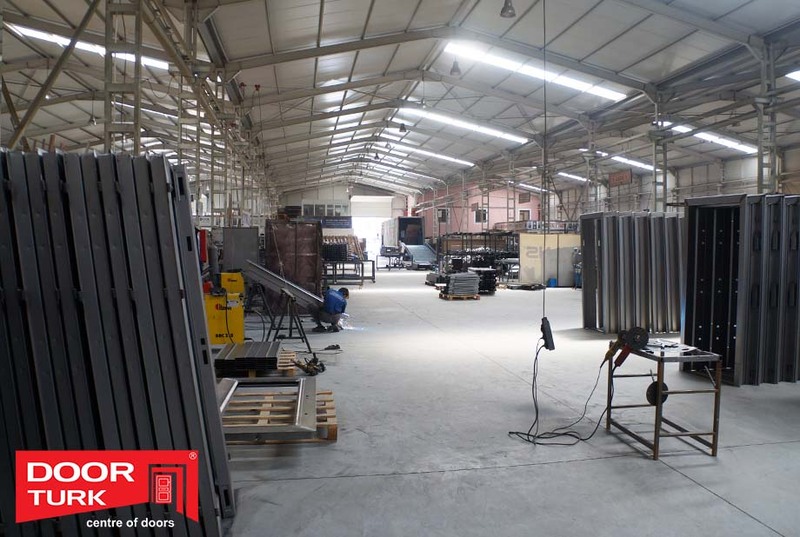 DOOR TURK started production in 1998, since it’s establisment in developed following the technological needs of the modern era, DOOR TURK is continuously renewing itself and customer-oriented service approach without compromising the quality, it continues on it’s way with confident steps towards to top. 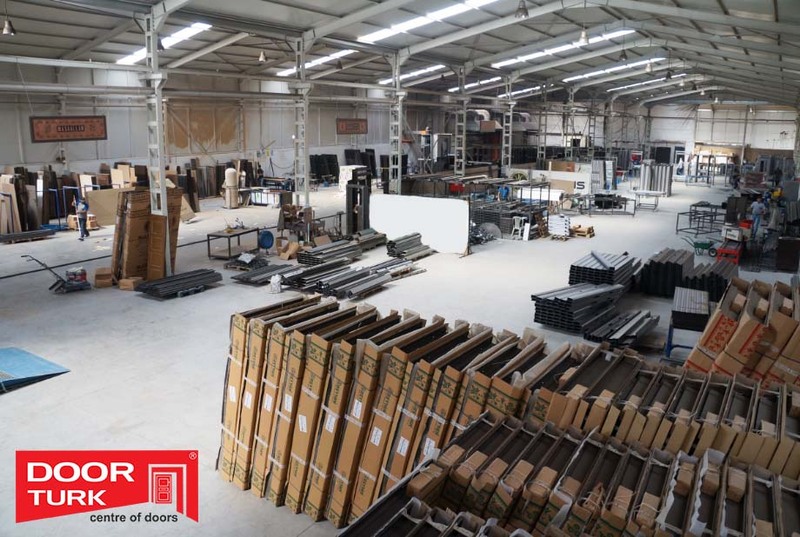 DOOR TURK has acquired a very important role with produced Doors, from the Balkans to Europe, the Middle East and Arab Countries sectors ranging from the country’s export network. DOOR TURK always produces better in the moving forward to most successful companies, hook lock system on the doors which were produced, camera, alarm, fingerprint system and retina has been firsts in Turkey with doors that can be opened with and continues to take action. DOOR TURK, carries forward the line every day expanding the range of products with rich color and pattern variations. Domestic and foreign operations are making a significant contribution to Turkey’s economy.